Firestone Diamonds shares rallied on the back of news of a 70 carat diamond discovery at its its Liqhobong Mine in Lesotho. The AIM-listed diamond exploration company said it recovered the white, makeable diamond from its Mine, after recovering a similar 46 carat diamond in December. Paul Bosma, Chief Executive Officer, commented: “The 70 carat stone was recovered in the northern, low grade part of the pit where the bulk of our mining will take place in the coming months. Although the market for the smaller stones has been under pressure, we’ve seen continued demand and good prices realised for special stones”. 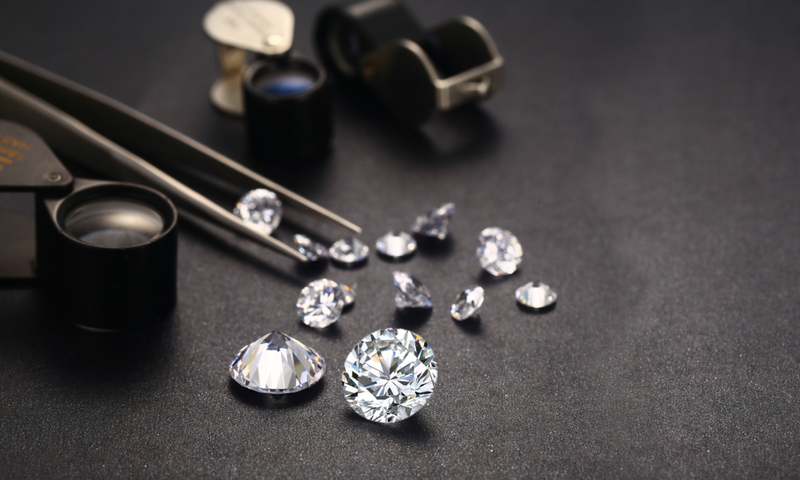 Earlier this month Firestone Diamonds updated the market on its production figures. Shares tumbled after the company said that unscheduled repair work on one of the scrubbers at its Liqhobong diamond mine in Lesotho called production to drop to 224,000 carats in the final three months of 2018. This was down from the 241,000 carats reported in the same period a year previously. In February, Firestone said annual results would prove below market expectations, selling sold 191,735 carats of rough diamonds in the second quarter of 2018, compared to 194,206 carats in the first quarter of the year. The company, which was founded back in 1998, is focused in Lesotho and Botswana. Shares in Firestone Diamonds (LON:FDI) are currently trading +7.87% as of 11:55AM (GMT). Meanwhile, Benzant Resources shares (LON:BZT) fell after the company updated the market on results from a study on its Mankayan copper-cold project.